Orange Juice is one of the loved juices because of its lip-smacking taste and its popularity cuts across ages. Unfortunately, the process of making the juice is quite time consuming and requires a lot of effort that is quite difficult to bear in today's mobile life. 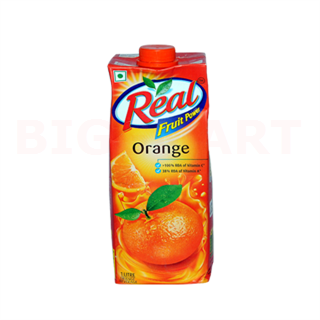 Packaged fruit juice is the need of the day and that is what exactly Real Orange Juice is all about. The main ingredient of this orange juice is carefully chosen. The juice is made with finest oranges of the orchards across the world so that the customers can have a year around optimum satisfaction so far quality is concerned. Do not just go by its delectable taste, this Real juice is much more than the great fruit taste. The beverage is packed with all the virtues that are there in real oranges. The juice is a great source of vitamin A as well as vitamin C. Thus drinking the Real orange juice daily will give one the advantages of the nutrients that the body requires to remain fit and healthy. Intake of the juice is a great way of keeping the immune system in good shape. 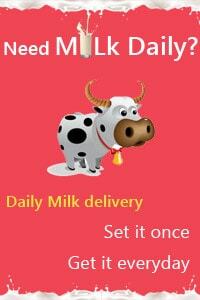 The juice has no added colour, preservatives or flavours and therefore healthiness is completely ensured. The juice is also devoid of fat so it can be consumed by all especially by all those who are calorie conscious.